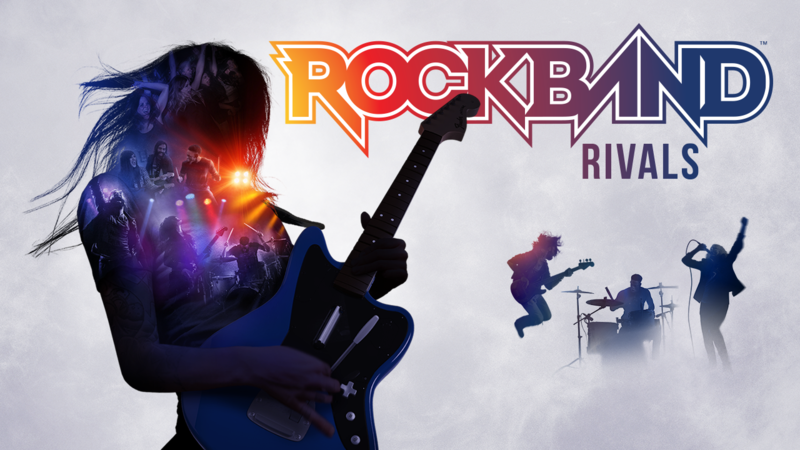 We’re starting up Rock Band Rivals Season 11 on April 18th. We’ve had a nice long break to tide Crews over from Season 10 – we hope you're ready and excited to pick Rivals back up as we turn the corner into spring. As an invitation to those of you haven’t yet upgraded to Rivals, all players will be able to play Rivals features (and some songs) for free during the first week of the Challenge, from April 17-24. When the second Challenge starts on April 25, only the players who have bought Rivals will be able to participate. Each week will feature some new DLC that will fit the theme, and Spotlight Songs that we’re absolutely thrilled with. It also means that each week will be an eclectic mix of genres, bands, and musical styles, offering a true look at the variety and depth of the Rock Band catalog. 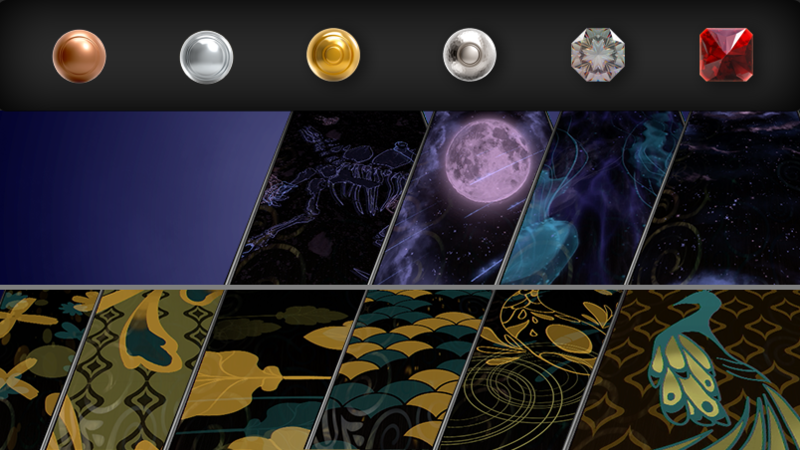 Our rewards for Season 11 are a suite of track skins. As a reminder, each tier earns the rewards for the tiers below, so if you reach Bloodstone, you get everything. Lastly, Rivals players should check out the updated Companion App. It’s a must-have for any Rivals player – it is completely free and links to your Xbox Gamertag or PlayStation® Network ID to show account gameplay information. You can view Challenge data, see your activity feed, manage/moderate Crews, and even engage in app-only features such as Crew chat. 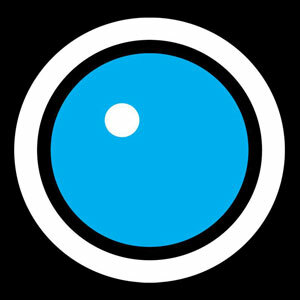 Also, we will be in contact with App users about the ways we can improve the Rock Band Rivals experience moving forward. For example, at the tail end of Season 10, we surveyed companion app owners about the quantity in Challenges and are responding directly to that feedback in Season 11 by increasing the amount of songs. We are planning to do this more often so if you haven’t already, download the app, fill out your profile, and make your voice heard!